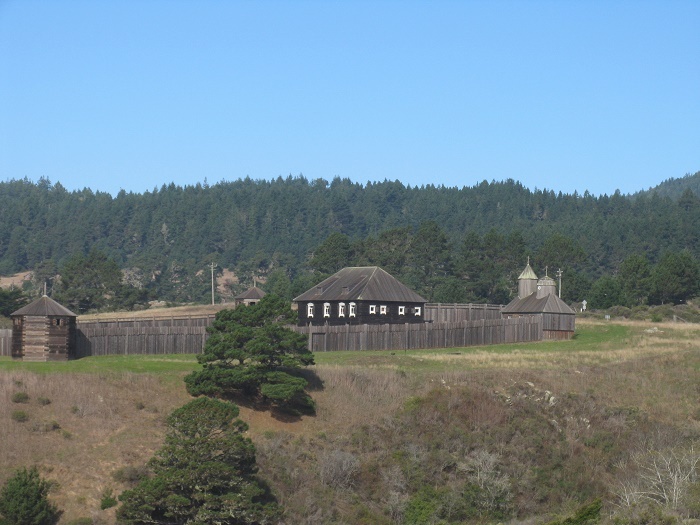 Fort Ross, also known as Fortress Ross, is known as a former Russian fortified establishment which is located on the coast of the State of California, within the United States of America. 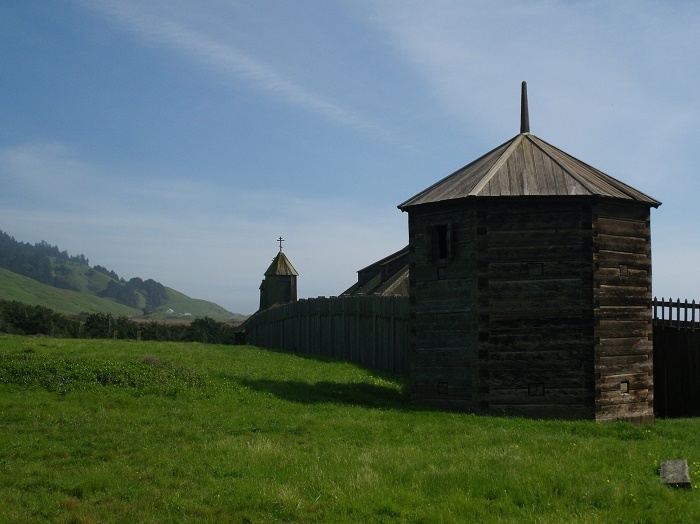 Being one of the main tourist attractions in the Sonoma County, this small fortress was the southernmost Russian settlement that could be found in North America between 1812 and 1842. 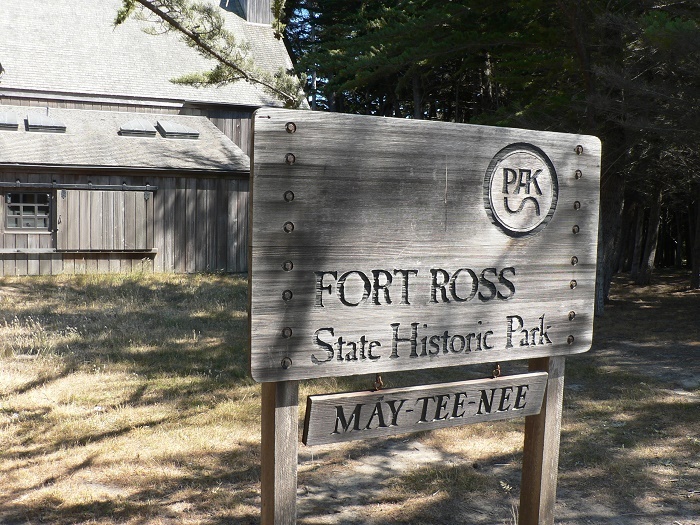 Built in 1812, Fort Ross brings high attention to the very different stories that have happened there throughout the centuries, beginning with the continuous Russian expansion to the south of the American continent in order to gain better funds from the fur trade which was prosperous at that time. 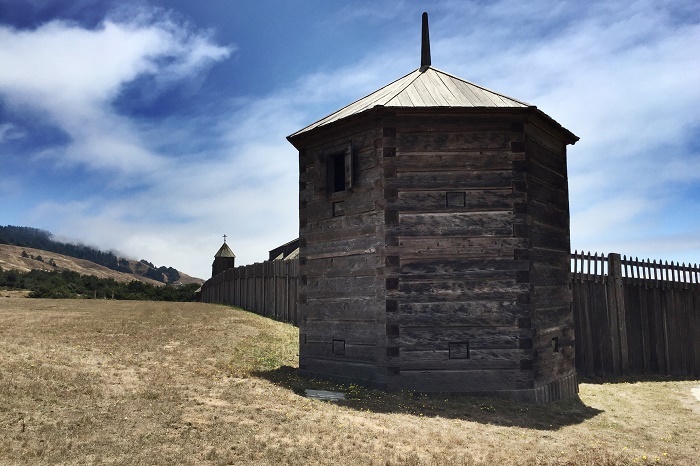 As the Russian personnel arrived there with the American ships, the fortress was a thriving Russian-American Company settlement which was supported too by the Russia’s tsarist government which at that time controlled all Russian exploration, trade and settlement in the North Pacific. 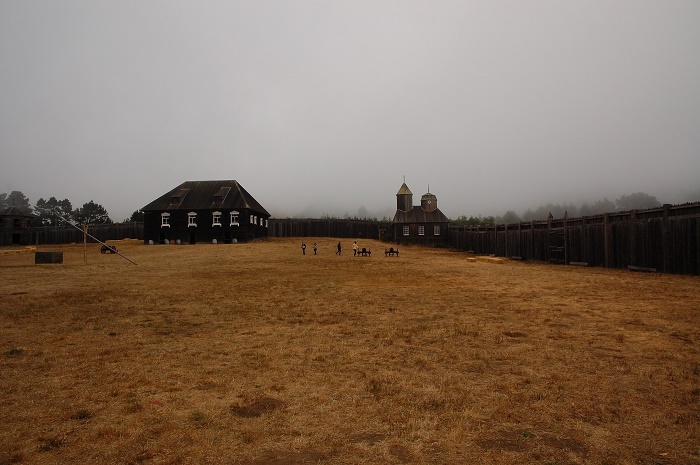 Another purpose for the construction was the agriculture that was greatly thriving in the area at that time, so that the Russian colony of Alaska would be supplied with the necessary and much needed food which was difficult to grow in the cold climate. 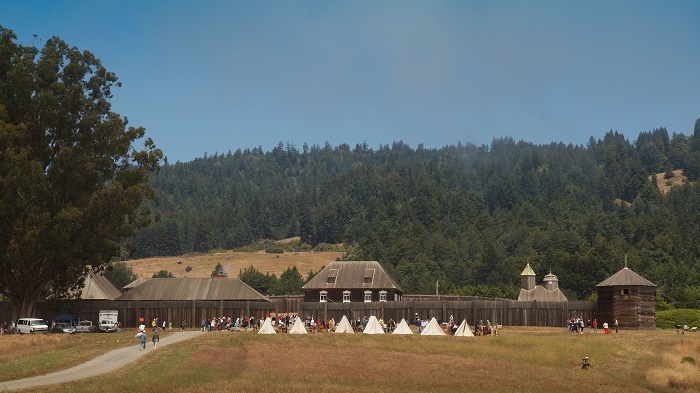 With archaeological findings, it was discovered that this was the place where the first windmills and shipbuilding of California took place, making it a unique place that was very much desirable by the growing nations around this small, yet important place. 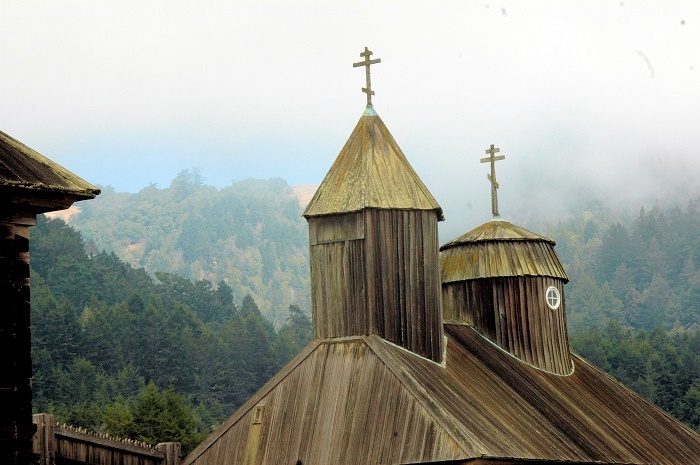 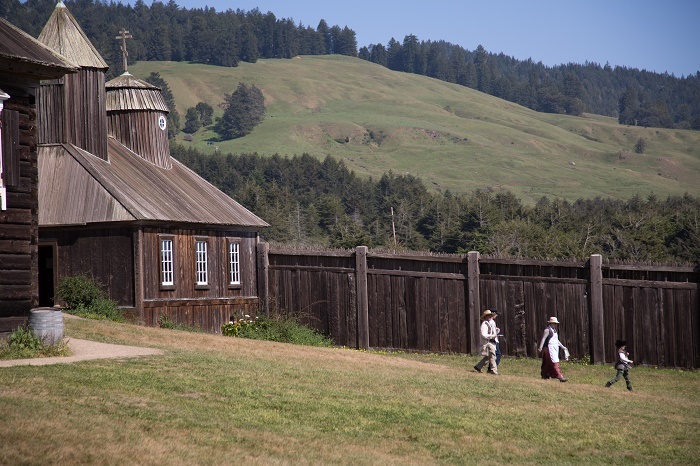 Certainly one of the most impressive features of Fort Ross is the successfully functioning multi cultural society that included Russians, Native Alaskans, Californians and some individuals of mixed Russian and native ancestry. 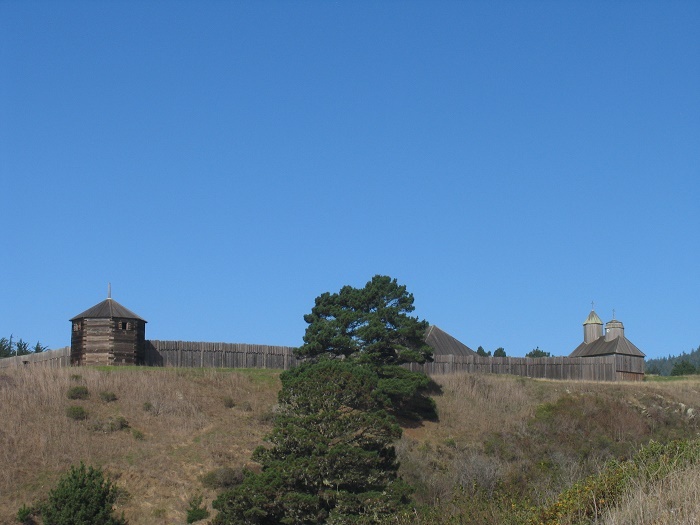 Throughout the years, the fortress changed its appearance, however, during the Russian years it was built of redwood and much of the entire property today is as close as it can be from that period. 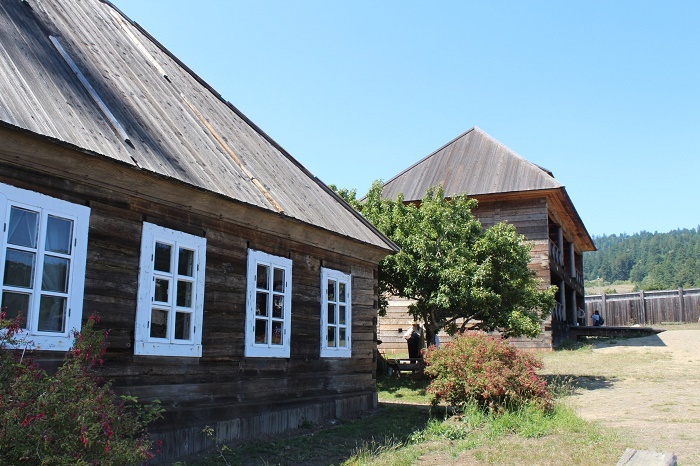 All of the structures were reconstructed, and with the cooperative research efforts with the Russian archives, all of the errors that were done with the reconstruction which occurred during the Cold War, will be corrected. 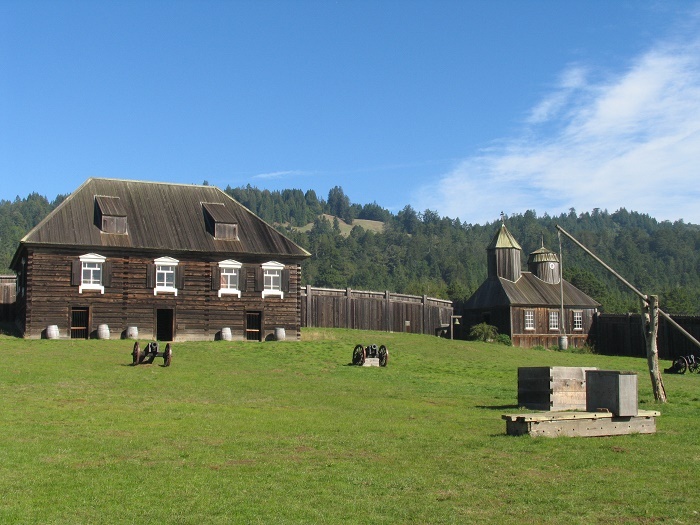 Definitely one of the most prominent structures within is the still standing Rotchev House, which is a one floor structure that is 11 meters (36 feet) by 15 meters (48 feet), built out of hand-squared redwood timbers joined by notches at the corners. 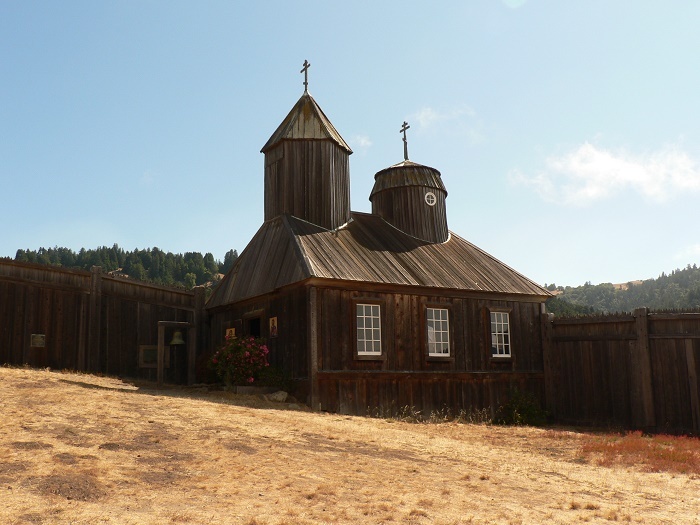 With the steeply pitched hip roof fashioned out of split and hewn redwood, the planking is interestingly chiseled in place to help channel water away from the gaps between planks further down the roof. 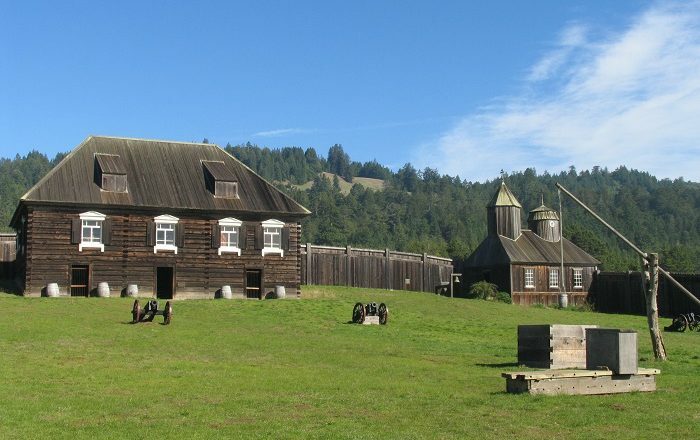 Named for the last Russian commander in California, Alexander Rotchev, there are seven chambers and one larger hall, which made it among the biggest structures inside the fortification. 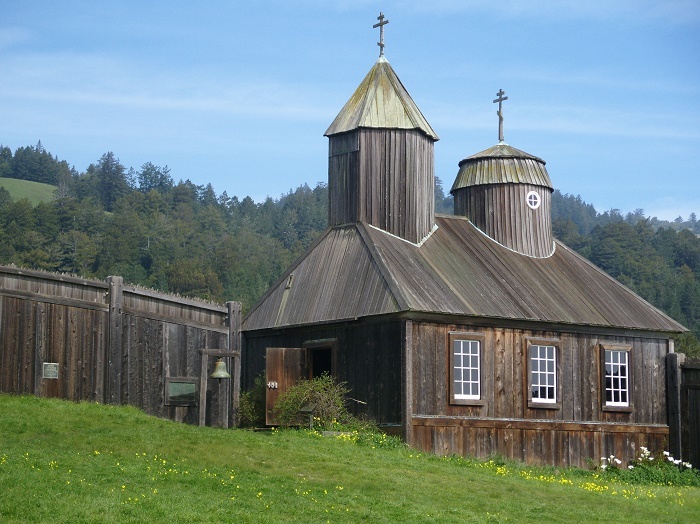 Nowadays, the structure is consisted of several buildings surrounded by stockade walls, and in addition to the important house, there is also the first Russian Orthodox chapel south of Alaska, the Kuskov House, the Officials Barracks, the Magazin, and two corner blockhouses. 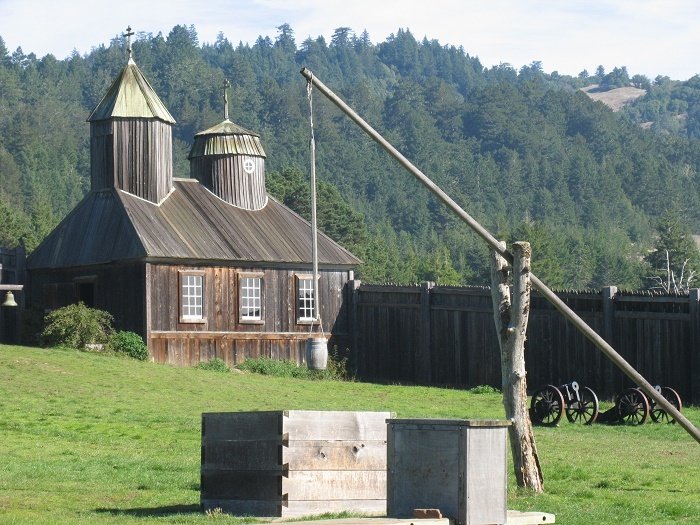 Having several titles, such as U.S. National Historic Landmark, U.S. National Register of Historic Places, and also California Historical Landmarks, Fort Ross is surely among the most visited attractions of California, since not that many people can see for themselves in person a historic Russian structures, which are in a small numbers around the United States.